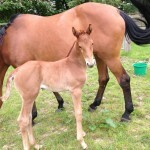 Beautiful filly by Ludger Beerbaum’s amazing stallion, Chaman. 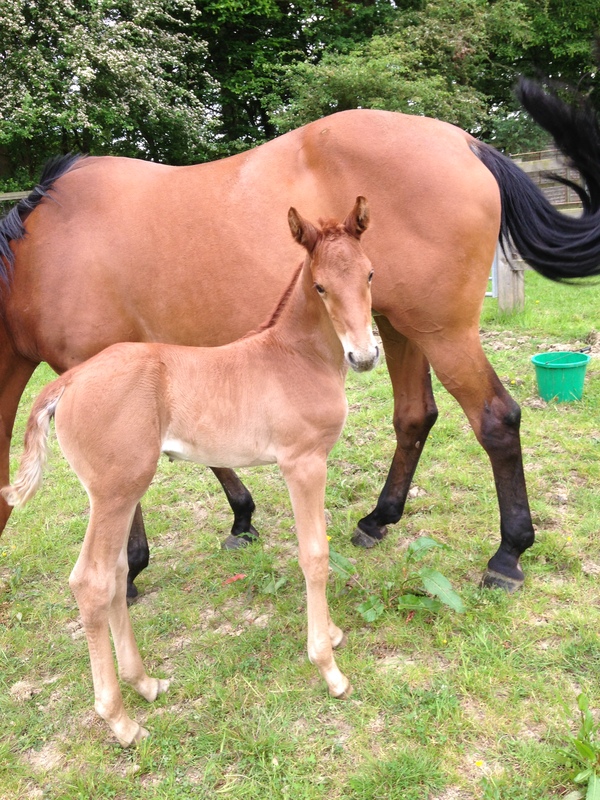 The 2014 foal from our broodmare Tina. She has the most lovely temperament and is easy and sweet to handle.